A little hazy on what all of this "BREXIT" business? UK resident and Adolescent director Renars Fazlutdinovs took to the streets to get the UK people's opinion on the referendum. 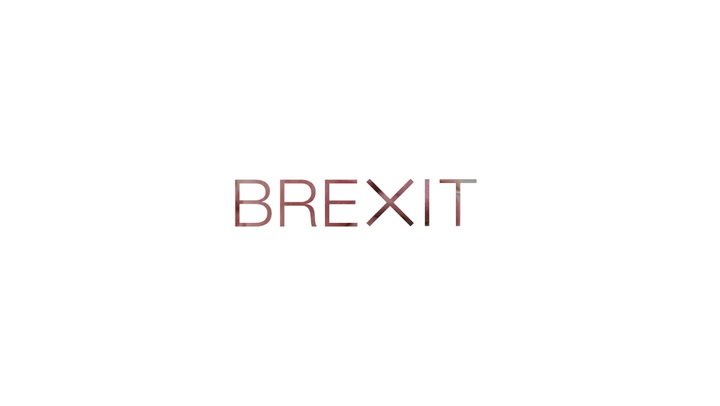 Passed in June of 2016 by the British people, the referendum removes the UK from the European Union, ending the UK's 40+ years with the economic community.